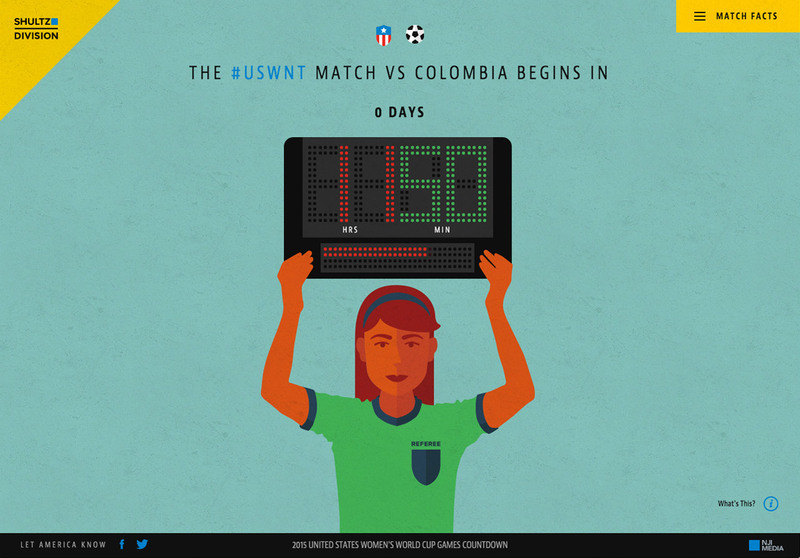 Single serving One Pager that provides a useful countdown timer until the next World Cup match for the US Woman’s team. Responsive One Pager countdown clock that the kind hearted souls at NJI Media's Shultz Division created in an effort to educate the masses and create a general uproar of patriotism. Support Your Squad!